Internet Download Manager is a popular video downloader tool. However, Internet Download Manager for Mac is not available. So if you are using a Mac, you need to look for an altneriave to Internet Download Manager to download videos on Mac. 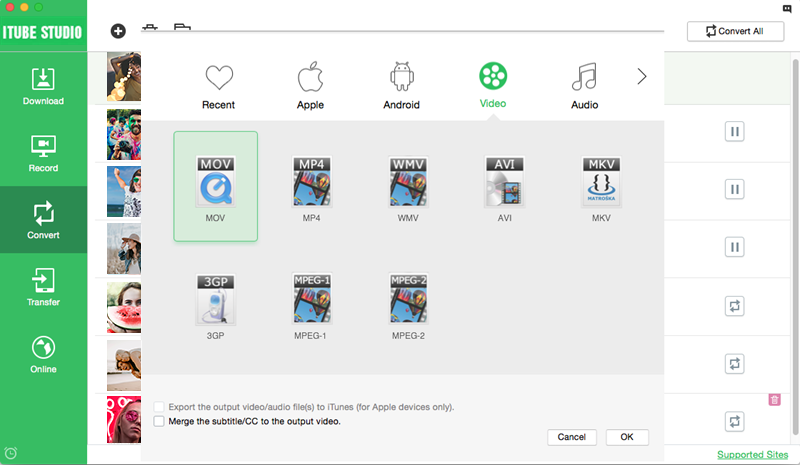 Below we help you to pick up the best IDM for Mac alternative to download videos on Mac with ease. iTube Studio is the best Internet Download Manager for Mac alternative available on the web, with a very friendly and intuitive interface, fast downloading speed, and a lot of cool features. Allow you to download videos from YouTube, VEVO, Metacafe and 10,000+ websites. It is really fast (30X), and support 4K UHD videos, full HD videos download. This alternative to Internet Download Manager for Mac is also a video converter and organizer. 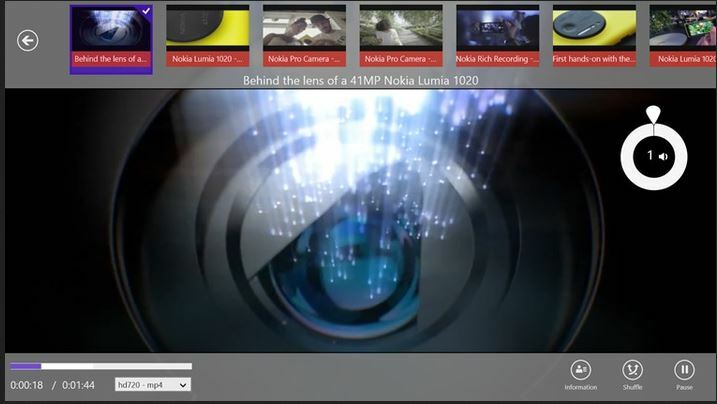 It allows multiple videos download, playback modes, resume playback, task scheduling, and more. You can preset to iPhone, Android, Game console, web and many other formats. Instantly transfer videos to your Android, iPhone, iPad, and iPod. First, download the program on your Mac. And drag the program file to the "Applications" folder to install the program on your Mac. This program will launch automatically when the installation completed. 1) On the video window, you will get a "Download" button. You can just click it to download video. 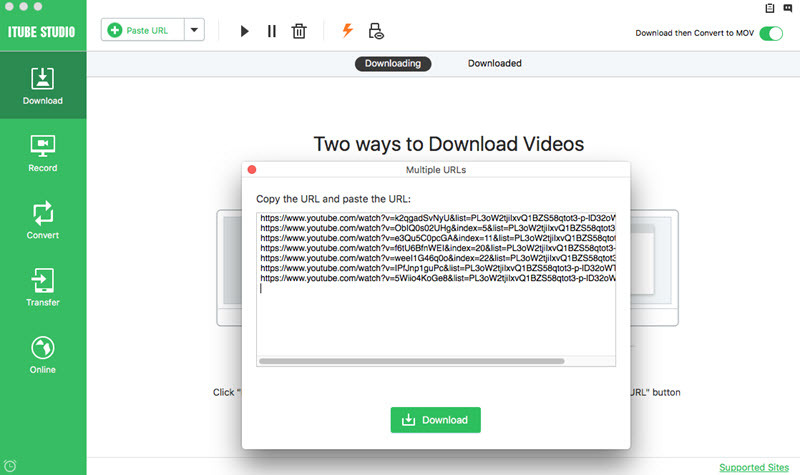 Copy the video URL and you can click the Paste URL button on the main interface of the program to download video. You can drag the URL icon of the video to the iTube Studio for Mac operation interface to download video. Tips: This program provides function of one click to download multiple videos in a YouTube channel, user page, playlist and category. When you open YouTube channel or playlist, you will see a "Download" button with "Playlist" option. Just click it and you will get a window for you to choose the videos you want. 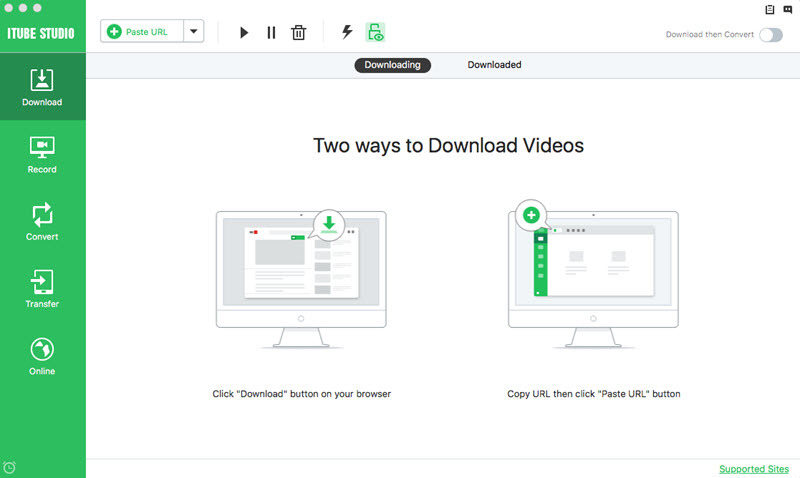 Select videos you like and click "Download" to start downloading multiple videos. To access the downloaded videos, you can hit the "Downloaded" tab in the "Download" menu. And you can add the video to the "Convert" menu by clicking the "Add to Convert List" icon. To convert video, you only need to open the "Convert" menu and click the "Convert" button next to the target video clip and then choose a format you prefer from the pop-up window. The program also provides you with multiple presets for mobile devices, which enables you to watch the videos anywhere and anytime you like. Why You Should Look for an Internet Download Manager for Mac Alternative? The tool is compatible with any Windows operating system, but if you use a Mac, you will need another program. It offers a fast downloading speed, but not the fastest available on the web. For some users, all the scheduling and organizing features could be too complicated, or sometimes annoying. The interface is not intuitive, and users could get lost during the setup. 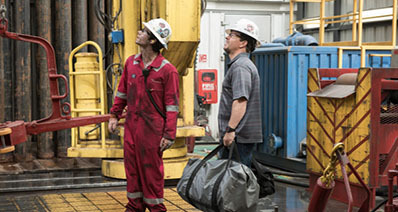 Users need to technical knowledge to access the advanced features. 1. IDM connecting to the Internet but the download isn't starting. Sometimes it even shows errors like "Permission denied" or "cannot download this file". This happens when IDM is set to use proxy or socks that do not work anymore. Solution: Click on "options" and navigate to "Proxy/Socks". Disable or simply uncheck the options on Use proxy or use Socks. 2. Showing the error message "Cannot transfer download in IDM" when you click on start download. This error occurs when the IDM and the browser are explicitly set to work under different privileges. Solution: This problem can be caused by myriad of reasons. The best way to handle it is to reinstall the entire program. It will be fixed. 3. Download progress stuck at some point, especially 99%. The two main causes of this error is when you use older version of IDM or a cracked version of it. Solution: This problem has been fixed in newer versions and thus upgrading to a current version is the ultimate solution. 4. Having a very slow download speed. There are many factors that determine how fast your download speed will be. These include the type of the server, time of the day when the download is being performed or even your ISP. However, if there is no problem with the source of the file and the ISP, then possible solutions could still be available. Solution: Ensure that speed limit isn't set by checking on "download" the navigating to "speed limiter". 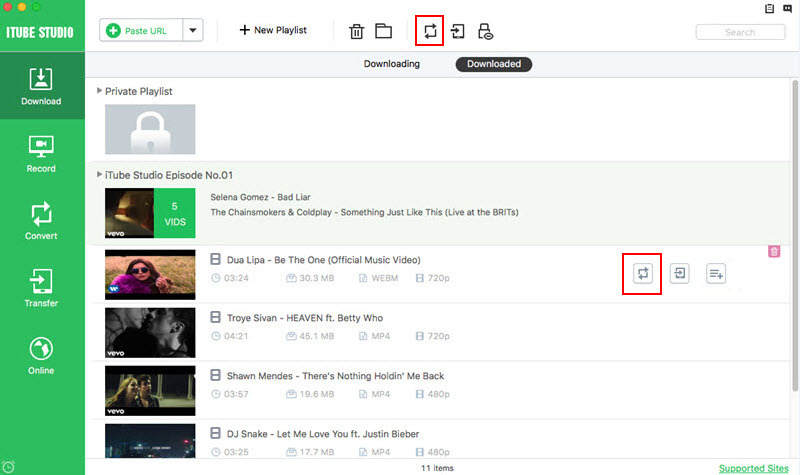 Other solutions could be downloading from mirror sites or closing other simultaneous downloads. 5. Browser integration fails. IDM is able to grab downloads in a browser if their marriage was successful. That's how it operates. However, if it wasn't set in the first place, then downloads will not be through the IDM. Solution: IDM is typically an add-on in the browser. If the integration was successful but downloads are not through the IDM, then open add-ons from the browser and "enable" IDM from there. 6. Download resume failing even when the download resume capability for that file is "yes". This problem is caused by conflict arising between other programs and the file parts which have been written on the disk. Such programs would be antivirus programs or even firewalls. Solution: Try disabling the antivirus or the firewall and see if resuming the download actually works. If it works, then install alternative programs which do not conflict real-time downloads. 7. IDM downloading html files instead of rar and zip files or even other fairly large files. 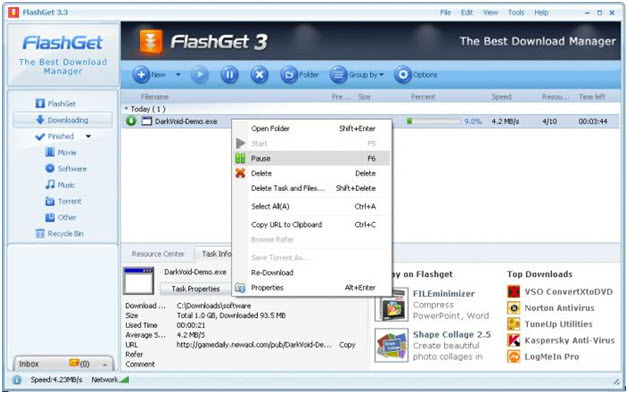 This occurs especially when downloading from file sharing sites like rapidshare. This is because IDM is not well configured with those sites. Solution: Try looking those files from other servers like mirrors. Also try upgrading your IDM and see if it solves the problem. If you have ever used the Internet download manager for, then you know how fast a download can be. However, it is important to know the reasons behind the most common issues so that dealing with them becomes an easy task.